I was having a Valentine’s Day meal with my Valentine when I glanced out the window towards LEED (Law Enforcement Equipment Distribution) at 6902 Sixth Avenue. It took me a moment to realize what seemed out of place to me. 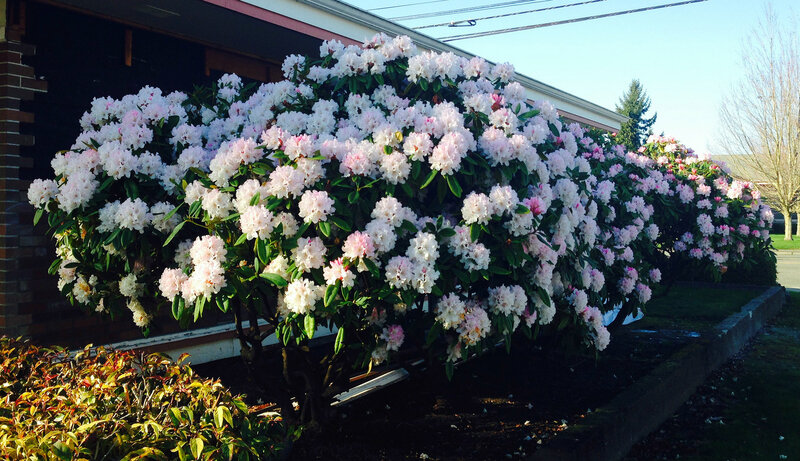 The rhododendrons were in full bloom! That seems crazy to me since we are only in mid-February! 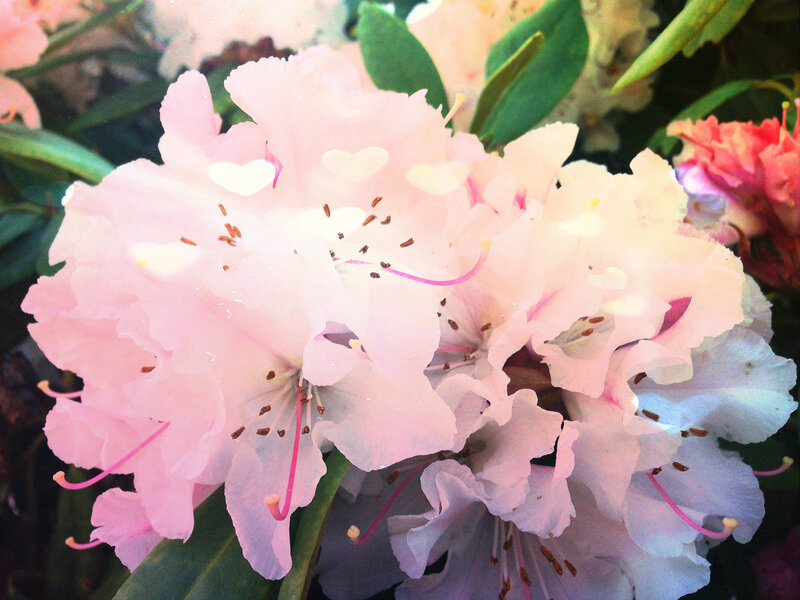 So then I started looking around and sure enough there were cherry trees blooming and daffodils coming up and a lovely camellia in full glory. So, I guess the ground hog was wrong for us this year, but for sure right for my friends and family in the northeast. LEED specialize in duty gear, body armor and firearms for law enforcement and armed security professionals. 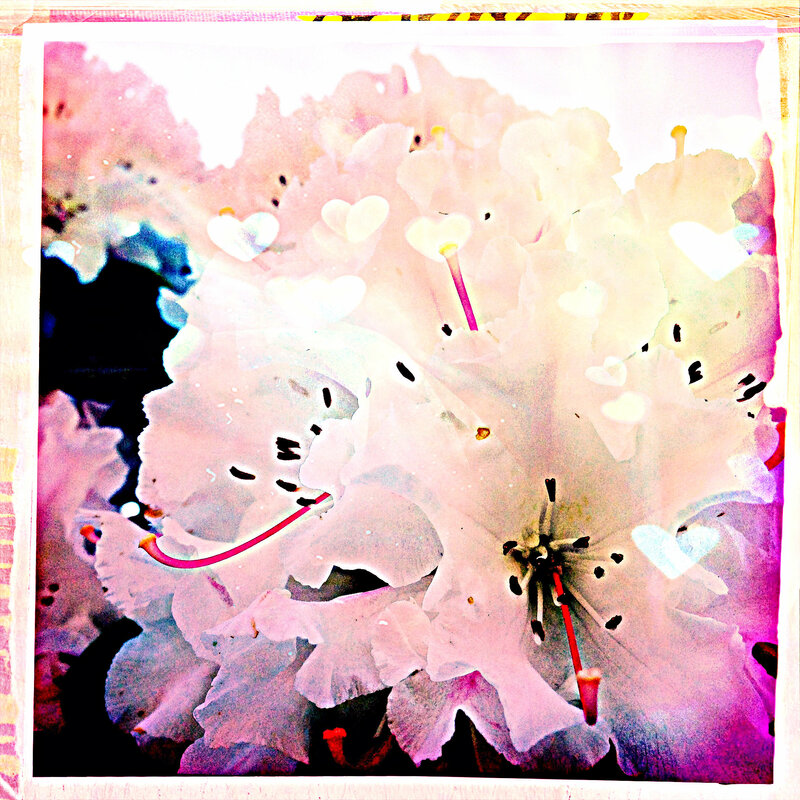 This entry was posted in Stores and other places that sell you things, Unique Shopping (stores with some personality) and tagged 6th, Ave., Avenue, Day, flowers, Law Enforcement Equipment Distribution, LEED, pink, Rhododendron, sixth, Spring, Valentine's, Valentine's Day on February 14, 2015 by admin. 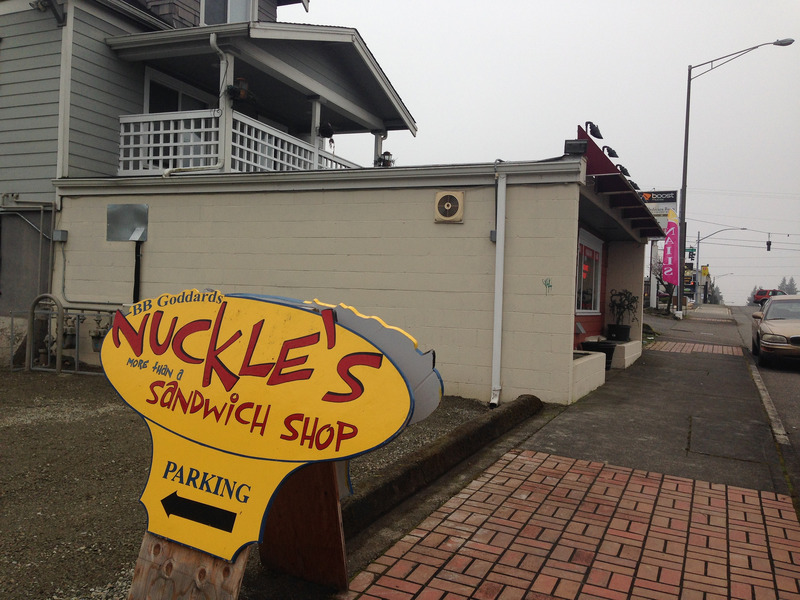 Nuckle’s Sandwich Shop at 4312 6th Ave in Tacoma was a wonderful find for dear husband and me. We stopped in for lunch. 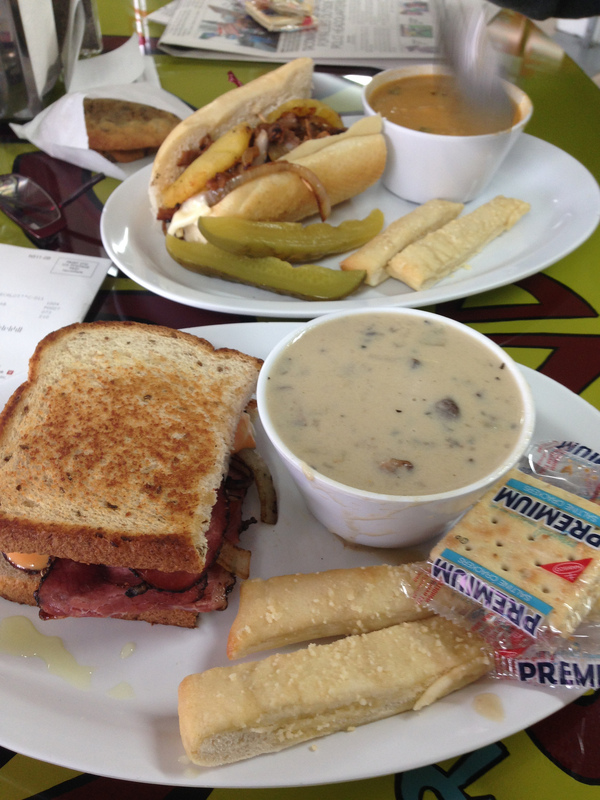 I had the Hot Pastrami and soup and dear husband had the BBQ Cheese steak and soup. He was surprised when his cheese steak came with pineapple, but he loved it! Really, everything was delicious and reasonably priced too. Their menu is here. This entry was posted in Coffee Shops, cafes and bistros, Restaurants, Tacoma, WA State - Pierce County and tagged 6th, Ave., Avenue, BBQ, cheesesteak, Knuckle Sandwiches, lunch, meal, Nuckle, Nuckle Sandwiches, Nuckle's Sandwich Shop, sandwich, sixth, soup, Tacoma, tasty on February 7, 2015 by admin. After a lovely time having coffee with my friend and then the two of us going to visit another friend I found myself near Cloverleaf Pizza. While waiting for my to go order, I drove around in the area behind Kmart on 6th Avenue and enjoyed the lights. 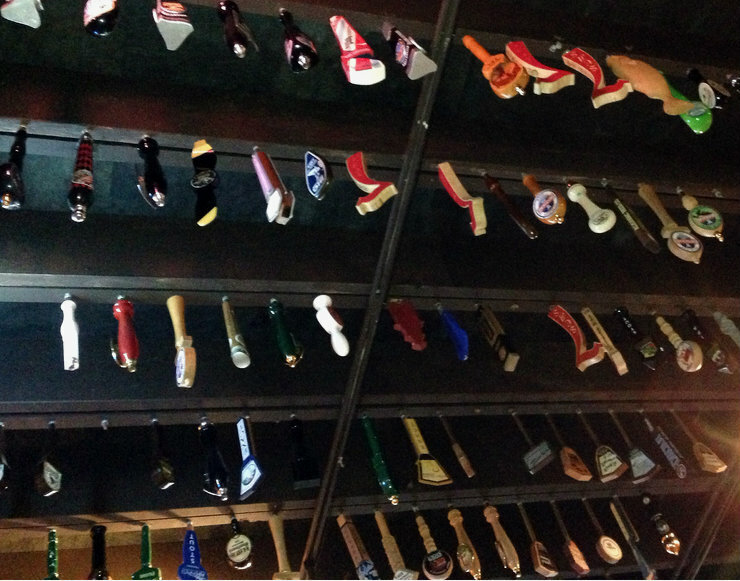 Here is a sampling of the sights. While snapping the large manger the owner’s son (I think) came out. I congratulated him on the display and he said his parents were very proud of it. Kind of a nice moment. 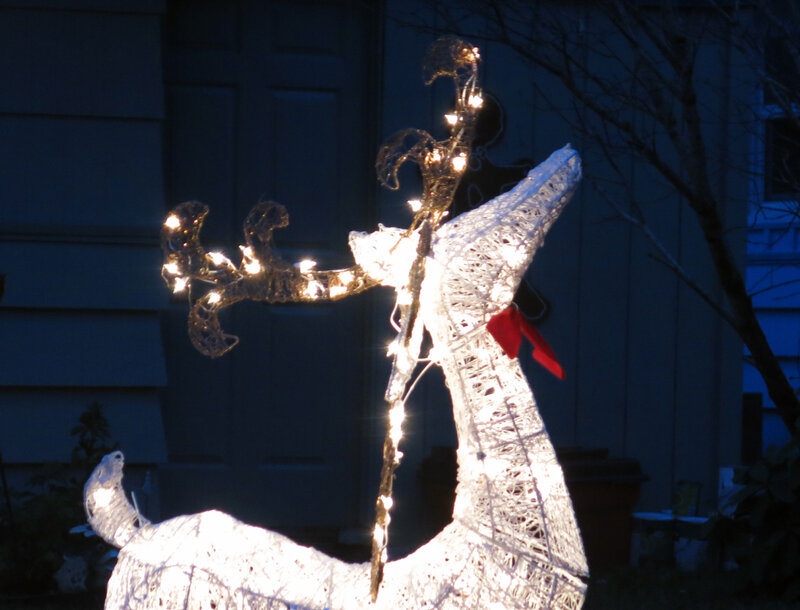 This entry was posted in Art -- there is art here!, Tacoma, The Holidays, WA State - Pierce County and tagged 6th, Avenue, Christmas, Holidays, lights, manger, sixth on December 27, 2014 by admin. 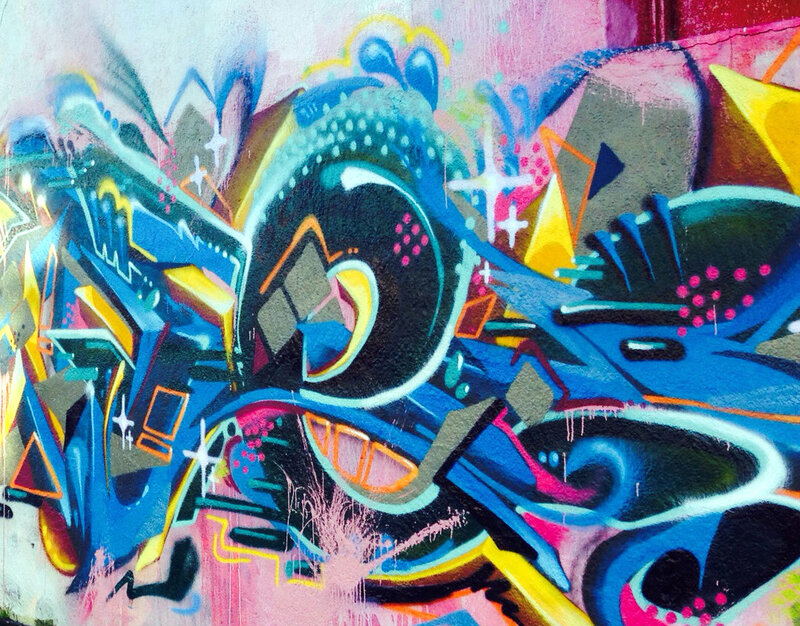 There is a swirling, bold mural on the building at 2502 Sixth Avenue. 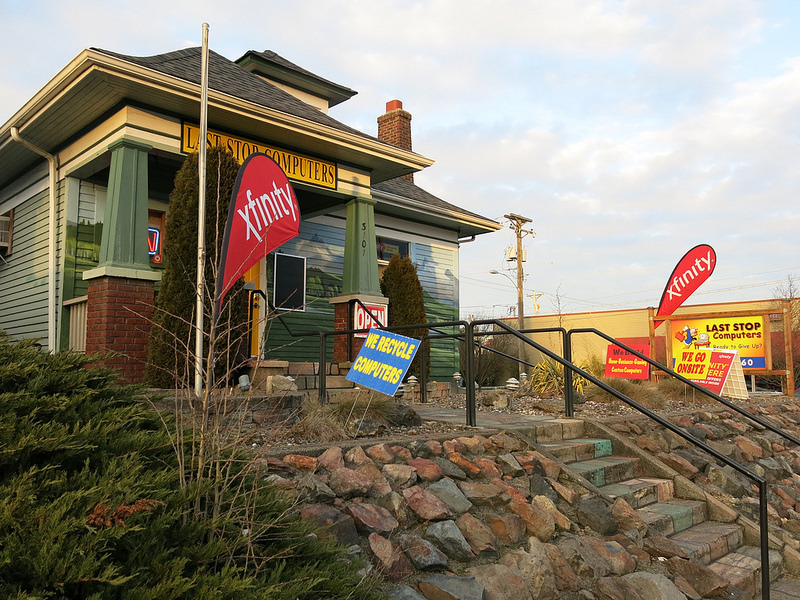 The building had previously housed Sixth Avenue Photography, but they went out of business in February 2014. 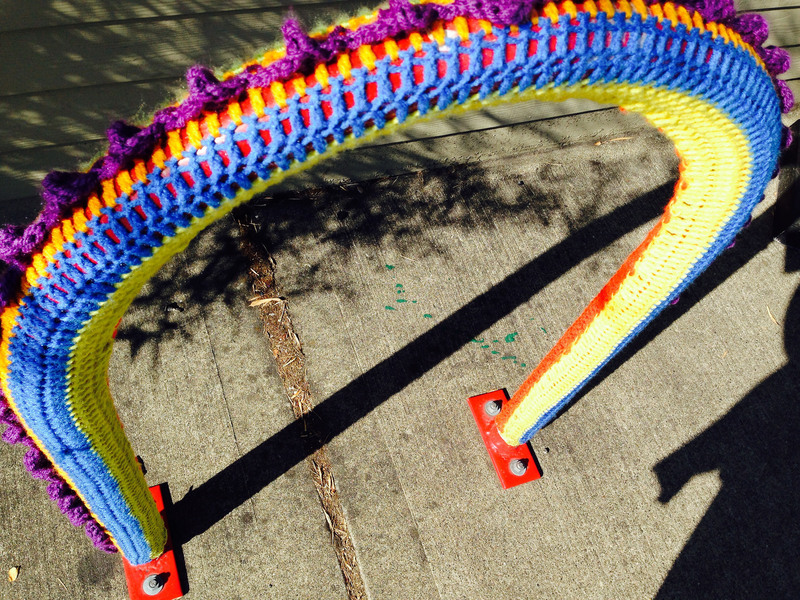 This entry was posted in Art -- there is art here!, Tacoma, WA State - Pierce County and tagged 6th, art, Ave., Avenue, mural, sixth, swirl, Tacoma on March 1, 2014 by admin. There is a great mural wrapped around the lot of Last Stop Computers, 3101 Sixth Avenue. It features Mt. Rainer. 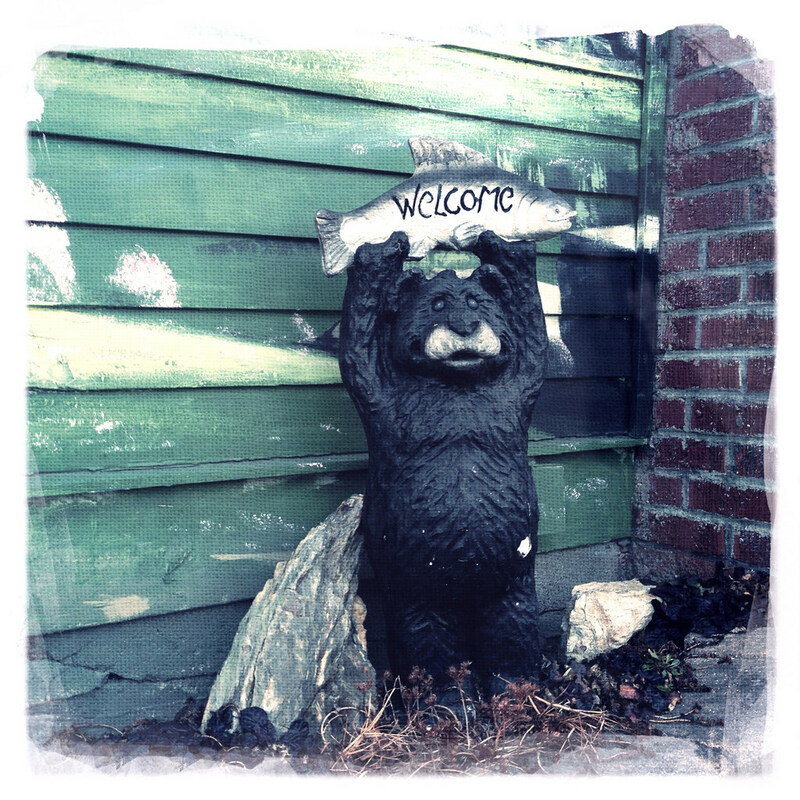 There is also one of those dear carved bears welcoming visitors. 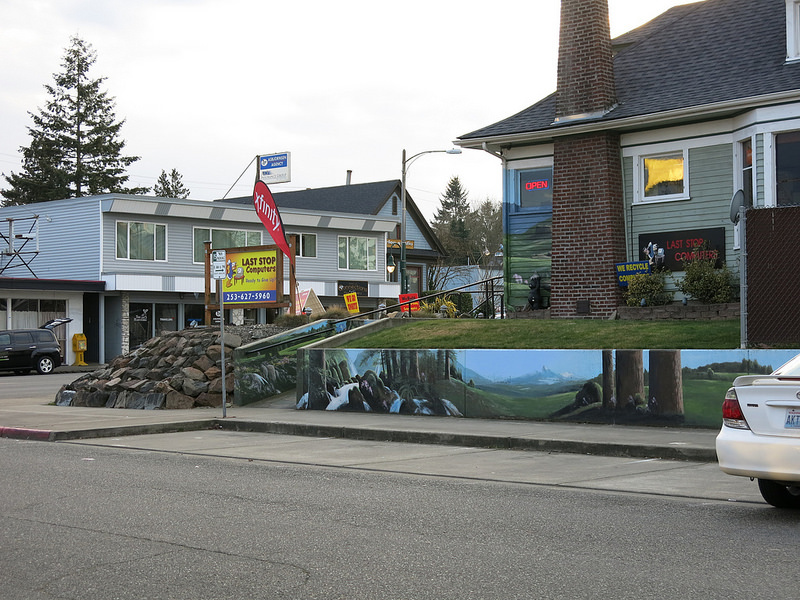 This entry was posted in Art -- there is art here!, Service Places, Tacoma, WA State - Pierce County and tagged 6th, art, Ave., Avenue, Last Stop Computers, Mount, Mt., mural, Rainier, repair, sixth, Tacoma on February 7, 2014 by admin. 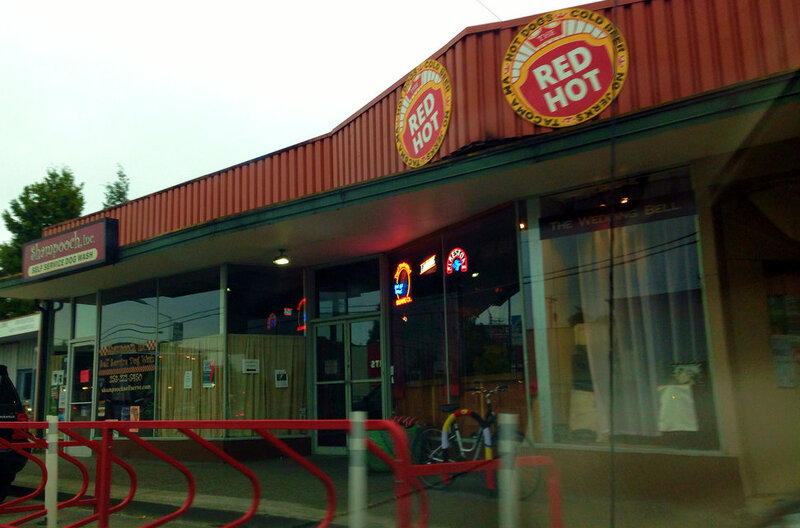 Red Hot at 2914 Sixth Avenue, Tacoma is relatively small bar that specialized in locally crafted beer and hot dogs. I had the 6th Ave Strut which is a hot dog with cream cheese, fresh chopped onions, tomatoes. It was delicious! Really, good food and company, it was a great way to start the weekend! This entry was posted in Over 21, Restaurants, Tacoma, WA State - Pierce County and tagged 6th, Ave., Avenue, bar, beer, cream cheese, handcrafted, hot dog, hotdog, onions, Red Hot, restaurant, sixth, Stut, Tacoma, tavern on September 13, 2013 by admin. Dear daughter wanted to eat middle eastern food, so we searched for them in the Tacoma area. There were two, but one is gone… so there is one. It is Daniah’s International Market and Deli at 6603 Sixth Avenue, Tacoma. 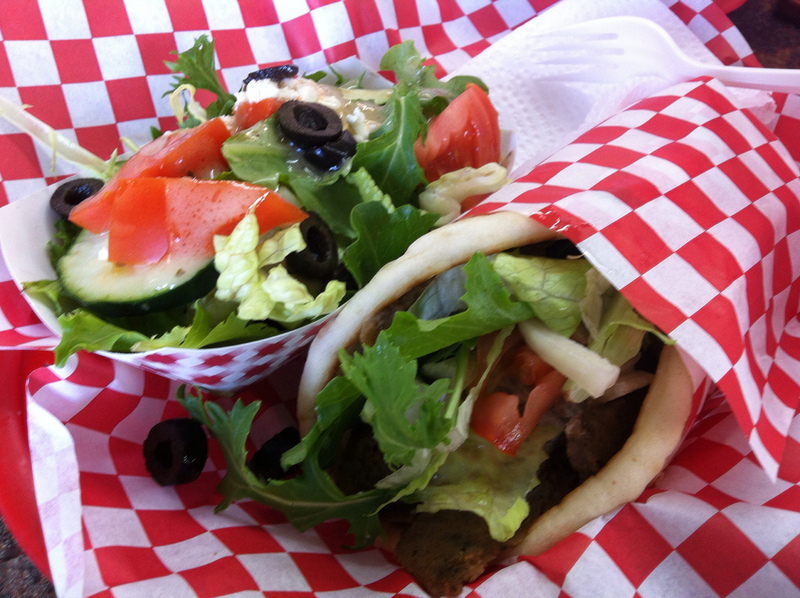 I ordered a beef gyro meal (pictured) and dear daughter had the felafel, a new to her dish that she liked. 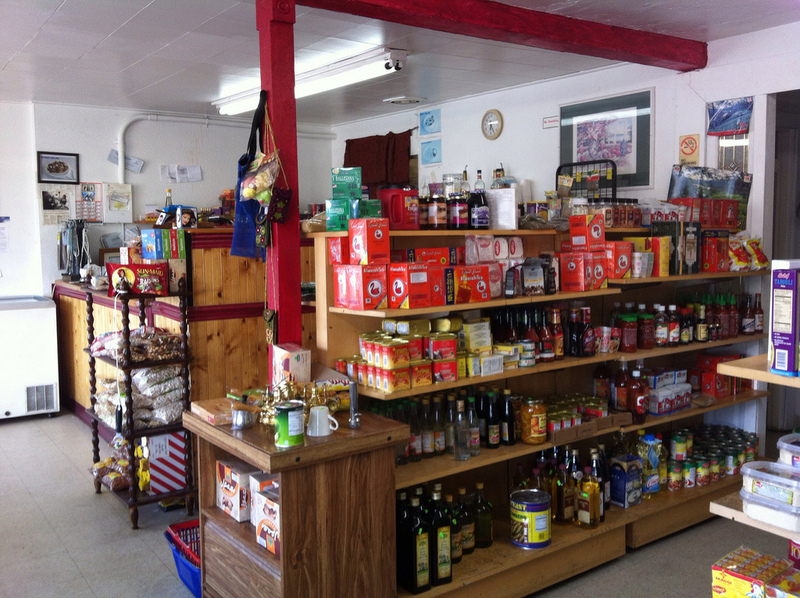 There is also a grocery section with unusual imported items. 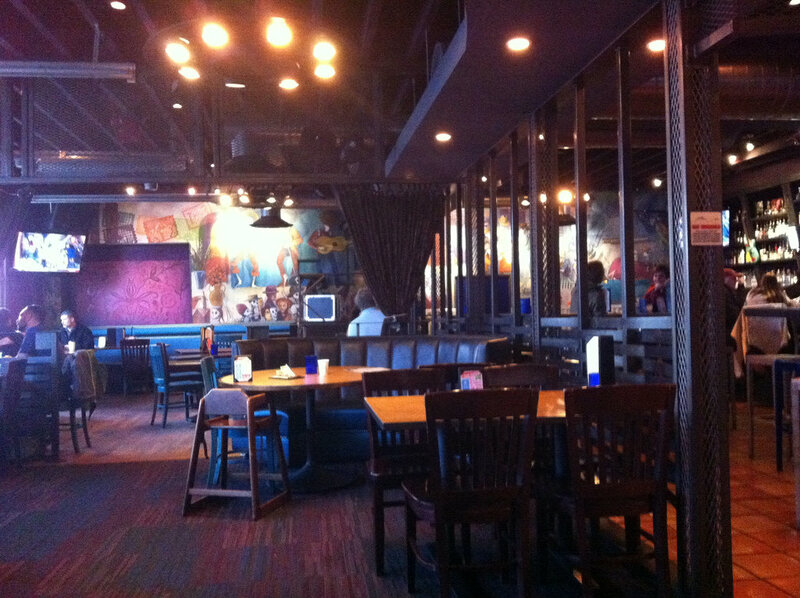 The food was tasty and the service great. This entry was posted in Coffee Shops, cafes and bistros, Restaurants, Tacoma, Take Out, WA State - Pierce County and tagged 6th, Ave., Avenue, Daniah's International Market and Deli, felafel, food, grocery, gyro, Middle Eastern, restaurant, sixth, Tacoma on May 24, 2013 by admin. 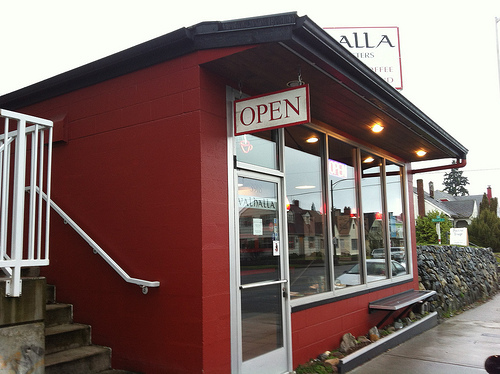 Valhalla Coffee at 3918 6th Avenue is a wholesale and retail coffee roaster. I stopped in after work to brace myself for a long meeting that turned into a short meeting (and now I won’t sleep!). But it was darned good coffee and while there isn’t any food available, there is a nice reading selection. 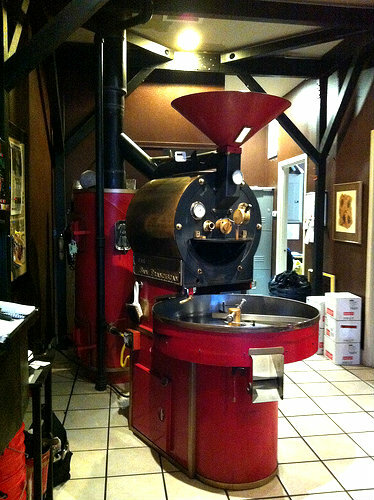 They roast their coffee on the premises in the fine roaster pictured below. Their client list includes other places I’ve made my new place of the day including Corina Bakery, The Grand Cinema, Metro Market, Puget Sound Pizza, Rosewood Cafe, Tacoma Food Co-Op, Tacoma Boys, The Spar, Indochine and Northern Pacific Coffee Company. 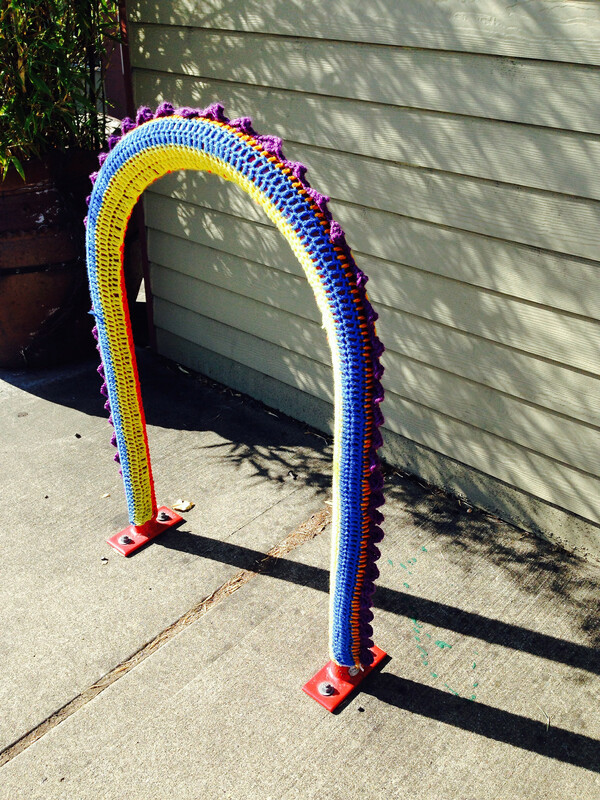 This entry was posted in Uncategorized and tagged 6th, Ave., Avenue, coffee, Corina Bakery, drip, Indochine, Metro Market, Northern Pacific Coffee Company., Puget Sound Pizza, roasters, Rosewood Cafe, sixth, Tacoma, Tacoma Boys, Tacoma Food Co-Op, The Grand Cinema, The Spar, Valhalla Coffee on February 28, 2013 by admin. Satellite Coffee is houses in the same space. I had stopped in there in January 2011. This entry was posted in Over 21, Restaurants, Sit Down Establishments, Tacoma, WA State - Pierce County and tagged 6th, Ave., Avenue, happy hour, MASA, restaurant, sixth on February 24, 2013 by admin.